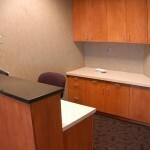 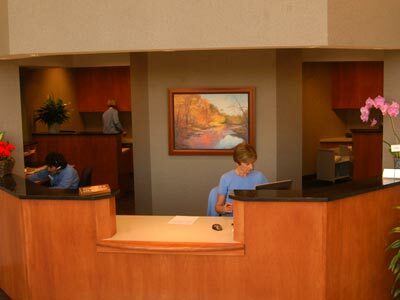 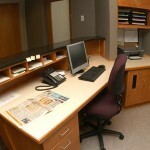 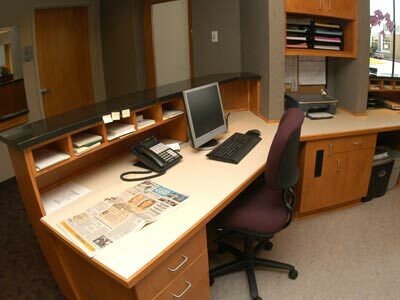 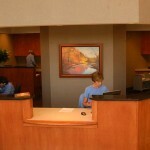 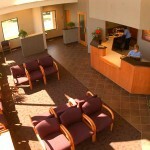 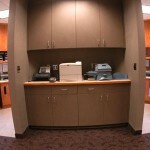 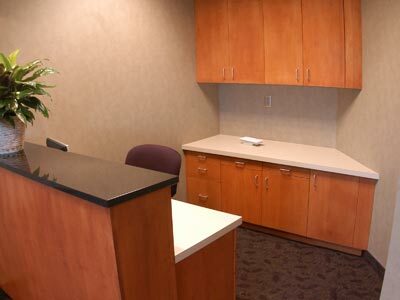 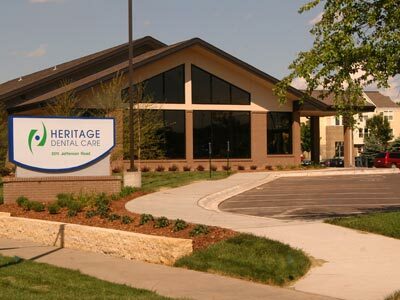 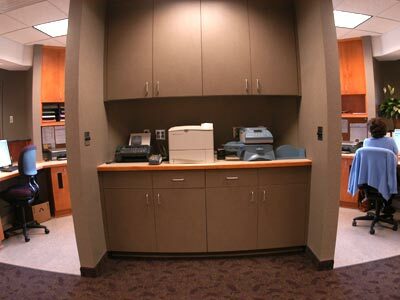 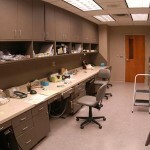 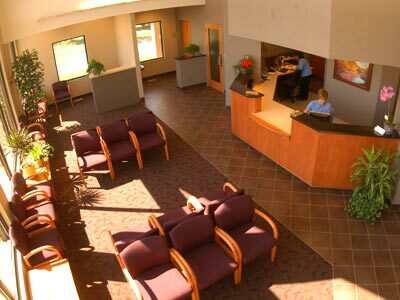 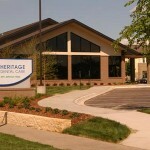 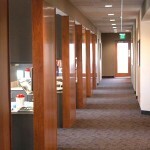 The dentists came to us with a plan to build a new clinic on Heritage Drive in 2005 and we started construction in 2006. 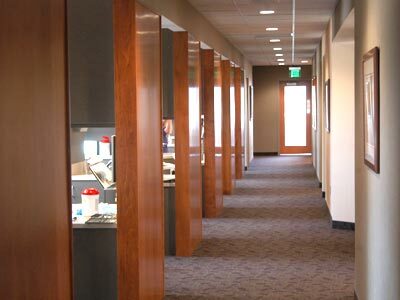 This is the first dental clinic that we have built from the ground up so we learned a lot about the latest technology in dentistry. 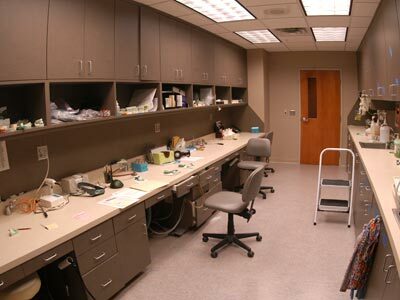 Our project manager and coordinator worked well with the dentists making sure that every need was met along the way.